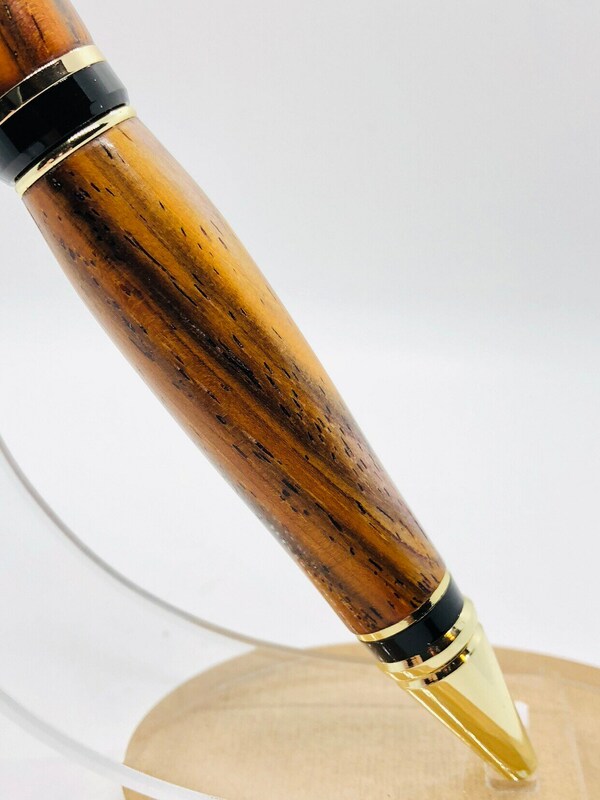 The stunning "Big Ben" cigar pen is a solid feeling thick barreled pen. 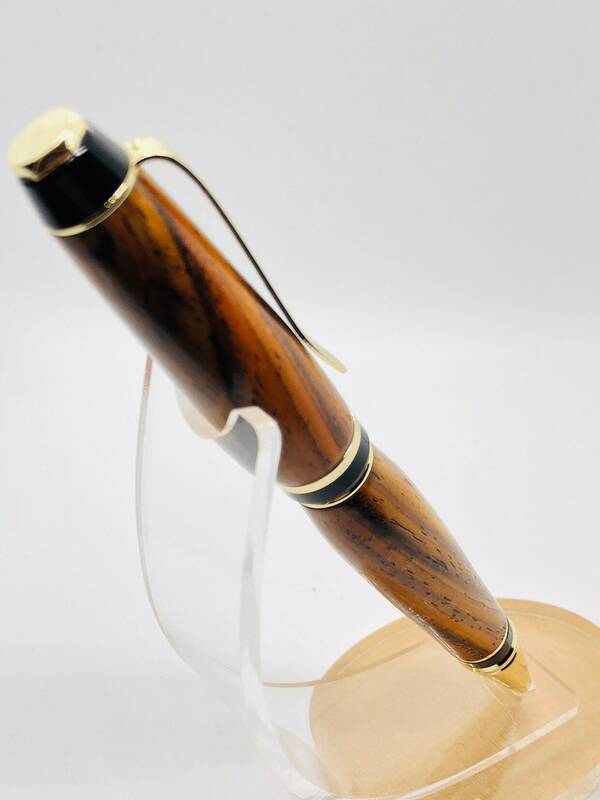 It's comfortable in the hand and a great pen to Wright with. 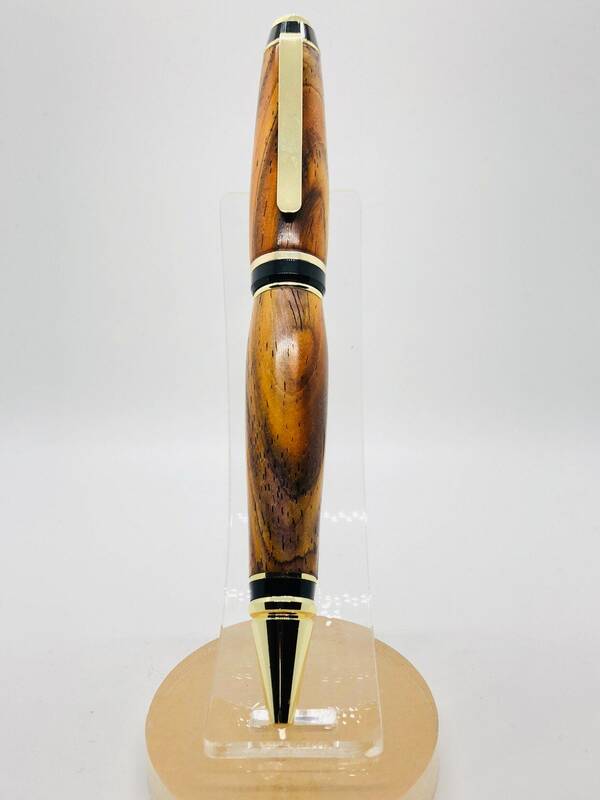 This is a perfect gift for anyone who likes to make an impression. 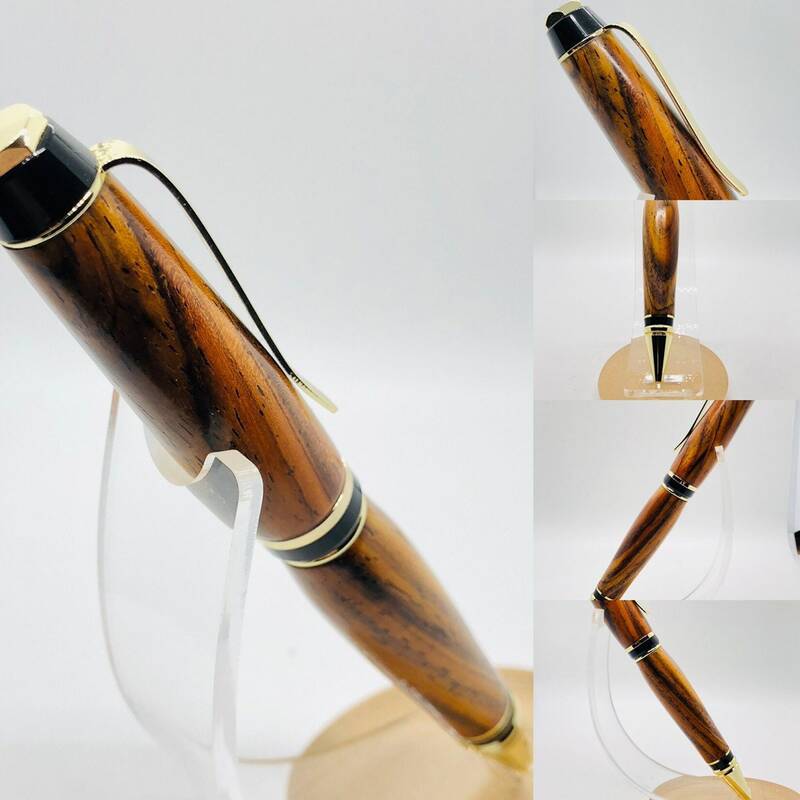 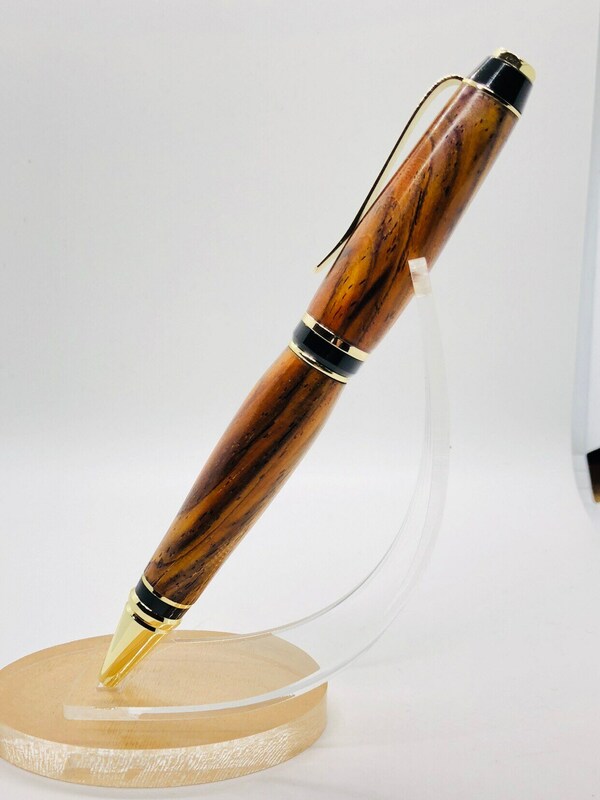 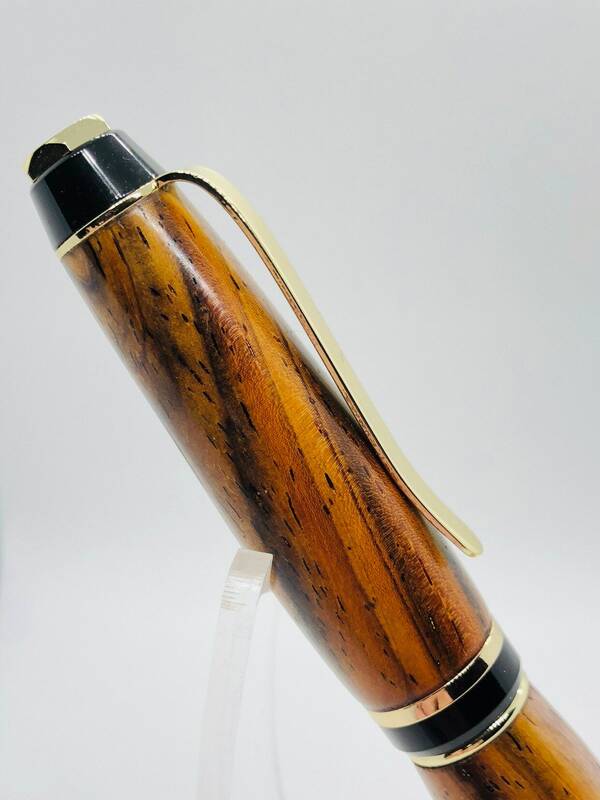 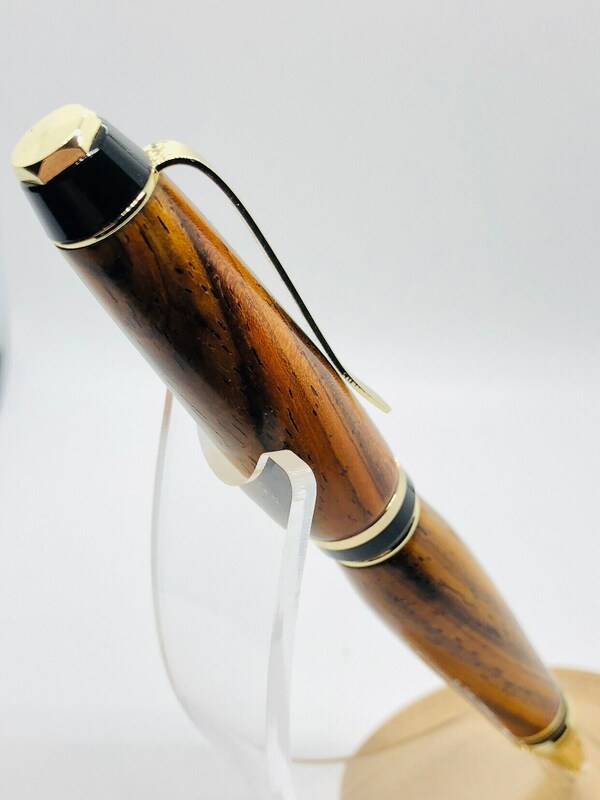 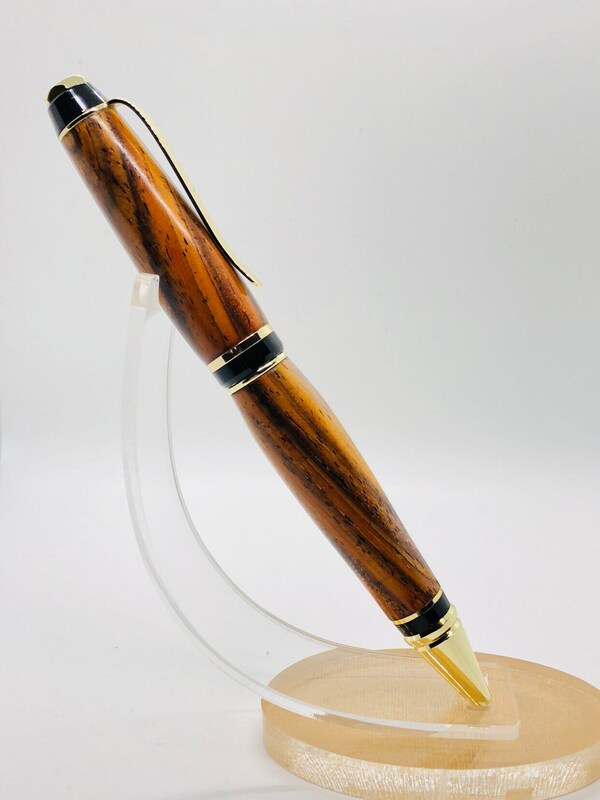 The cocobolo wood has amazing color and grain making it a true one of a kind pen.